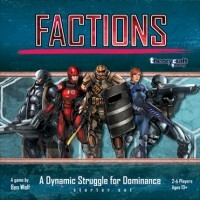 FACTIONS has been designed to provide you with an accessible yet deep, highly customizable, tabletop wargame. 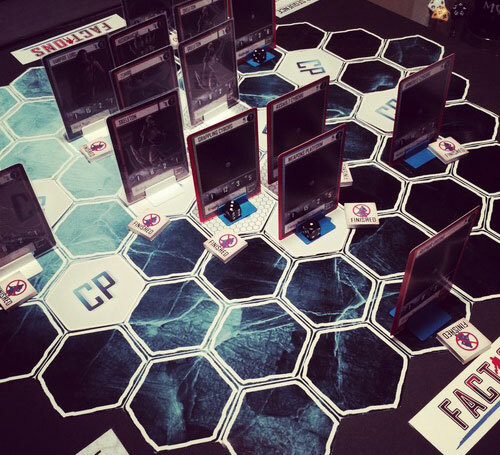 You take on the role of a military leader in one of four (base game) competing Factions and will need all your planning, tactics and cunning to dominate in this deeply immersive game. The many levels of customization available in FACTIONS means the replay value is extremely high, and every game brings a new set of challenges for you to enjoy. Game should be released in TBD, so watch the news!